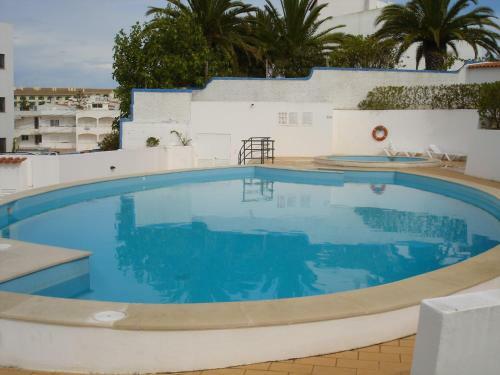 Just 450 meters from the sandy beach of Carvoeiro, Erike Guest House offers a shared outdoor pool. 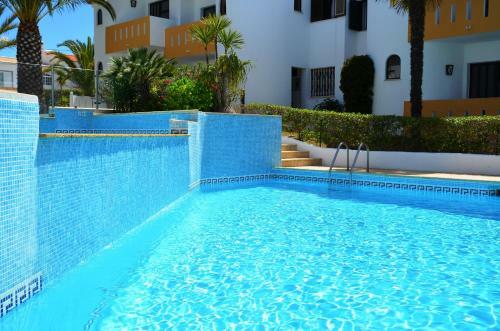 The apartment is air-conditioned and has a terrace with dining area and sun loungers. 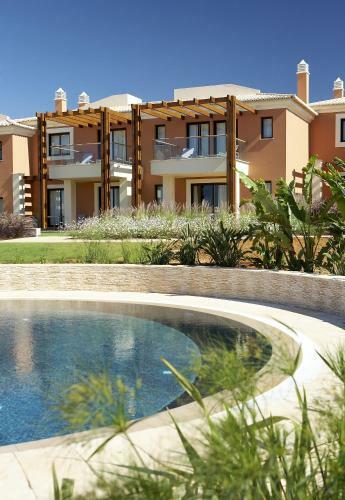 Offering an outdoor pool and spa centre, Deluxe Villas at Monte Santo is located in Carvoeiro in the Algarve Region, 1.4 km from Carvoeiro Beach. There is a water park on site and guests can enjoy the on-site bar. Algar Seco - Carvoeiro is 2 km away. Ponta Grande is situated less than 3 km from the blue-flagged Carvoeiro Beach. 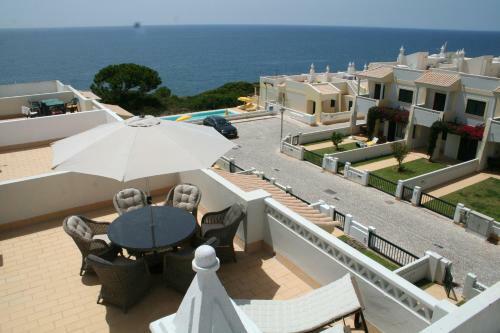 Its self-catering apartments open out onto private balconies with Atlantic Ocean views.